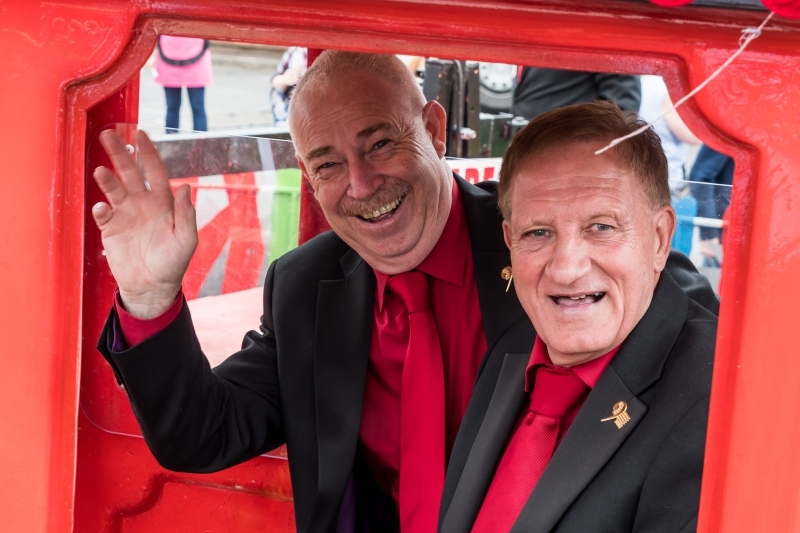 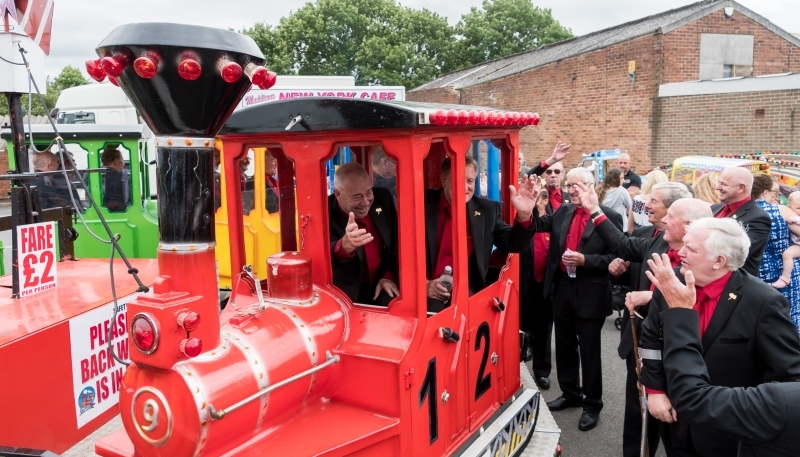 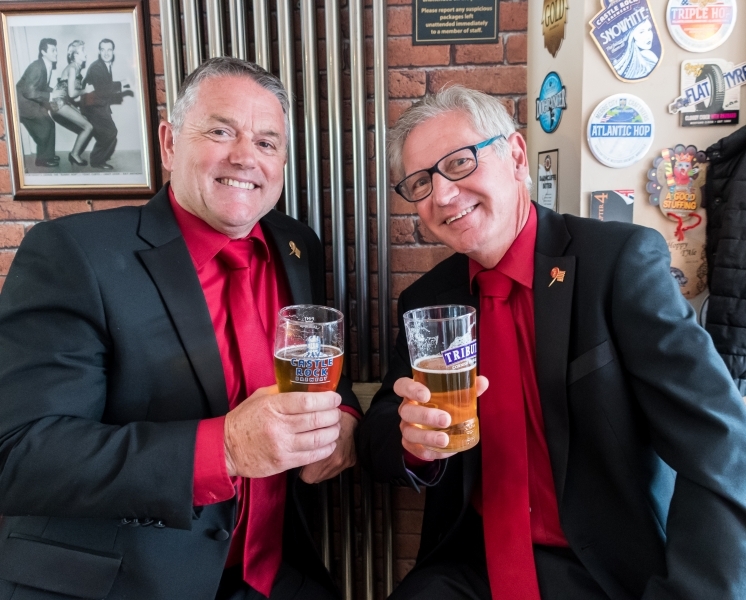 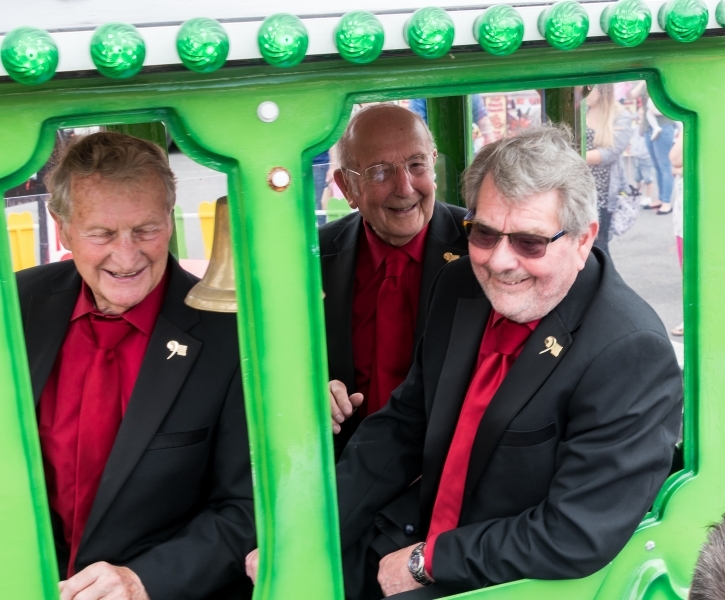 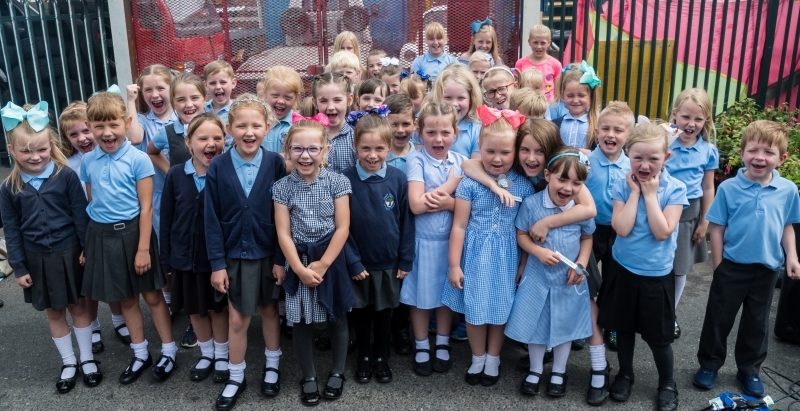 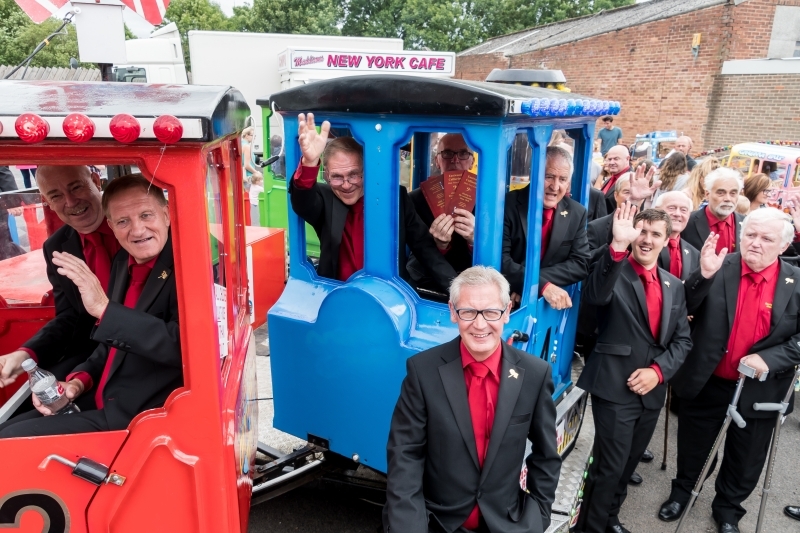 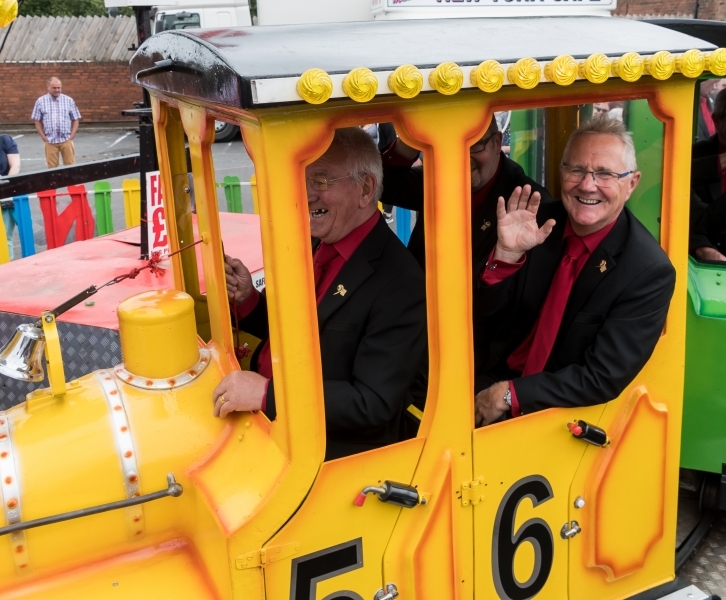 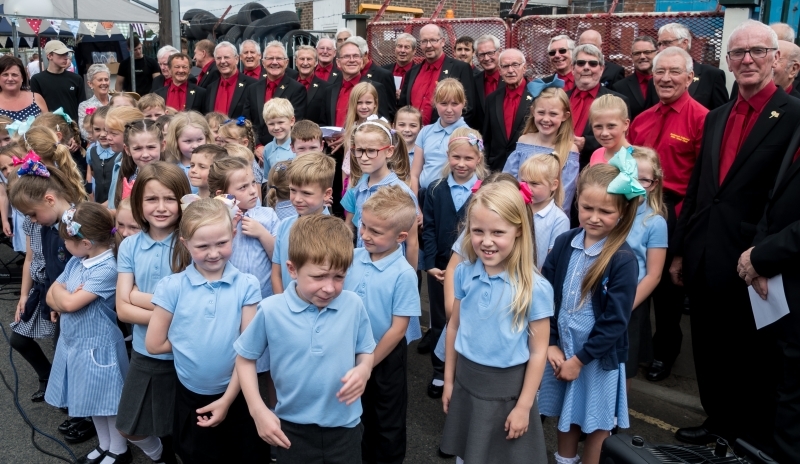 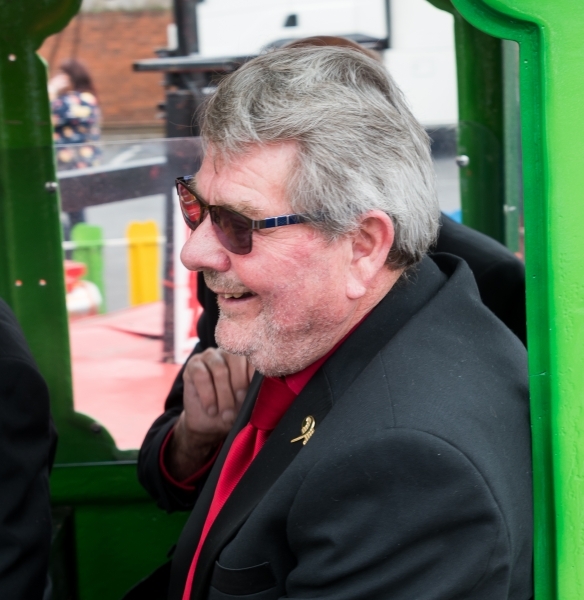 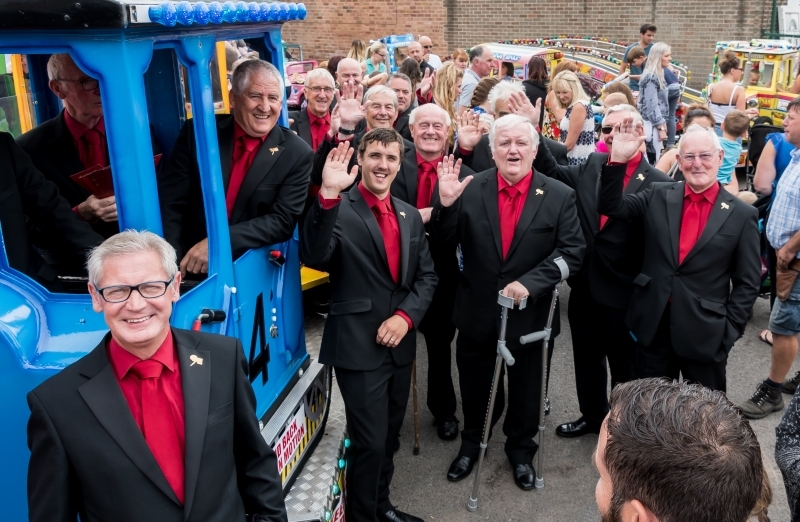 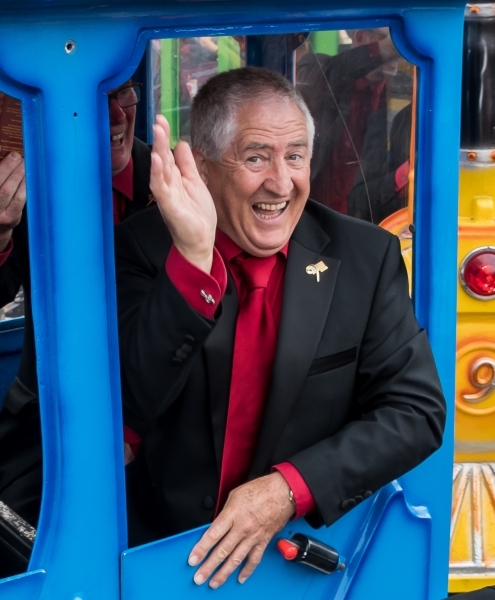 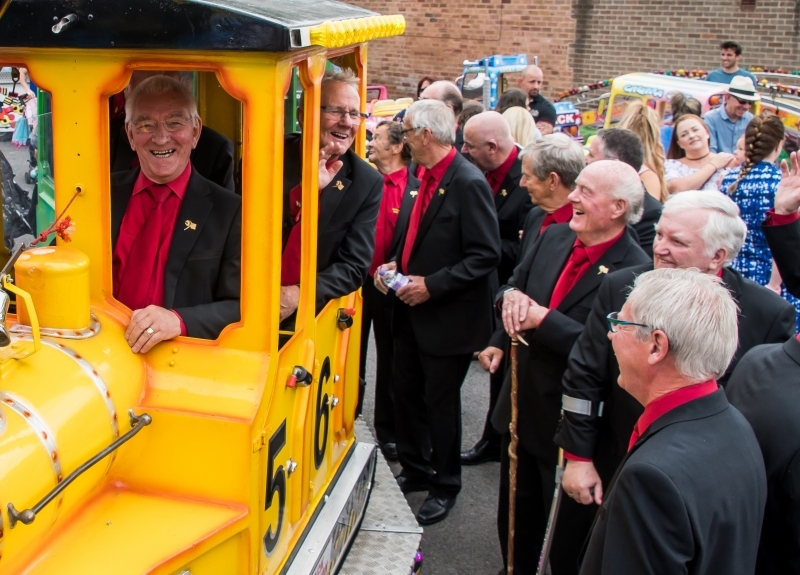 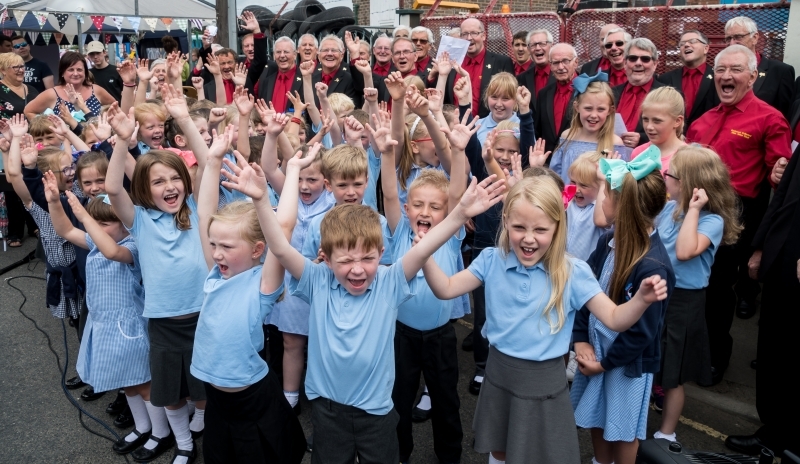 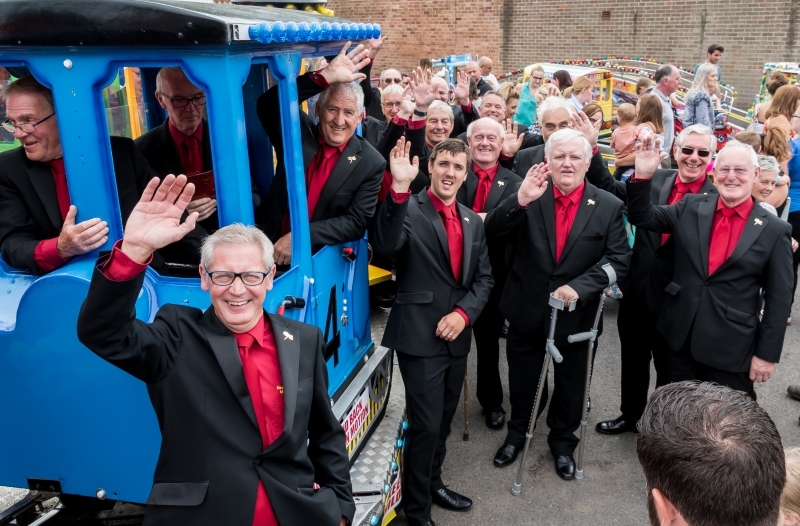 ECMVC performed at the Cromford Road Festival in Langley Mill for the first time this year – and we hope it won’t be the last, despite choir members taking over the carriages on the train ride! 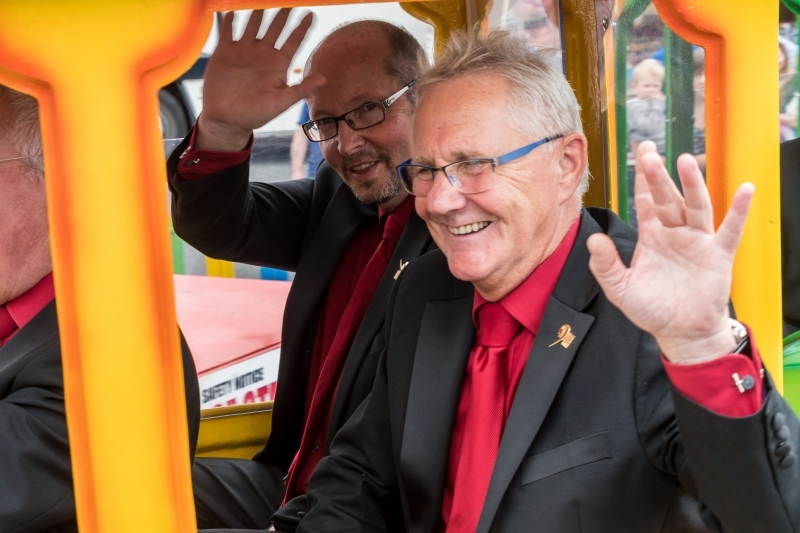 The street was closed for most of the day, allowing members of the public to access stalls and attractions without having to negotiate traffic. 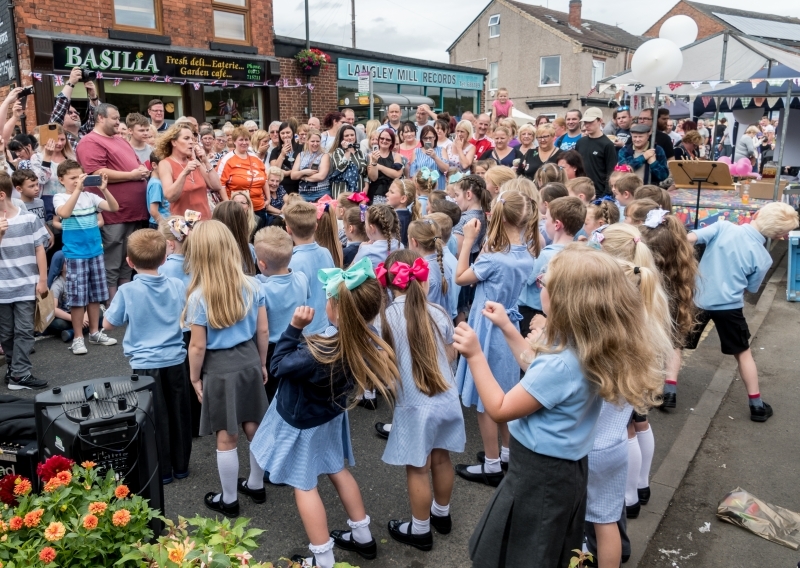 Lots of entertainment was on offer, too, including ourselves and the Howitt Infant Choir from Heanor. 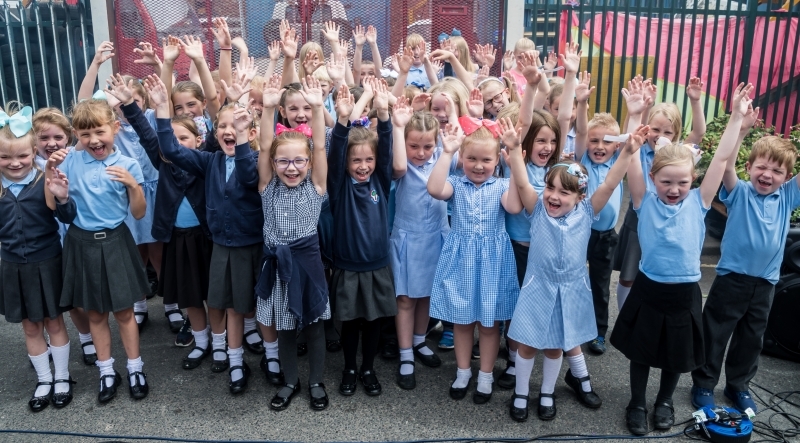 The children asked us to join them to sing ‘Somewhere Over the Rainbow’ and, of course, we obliged! 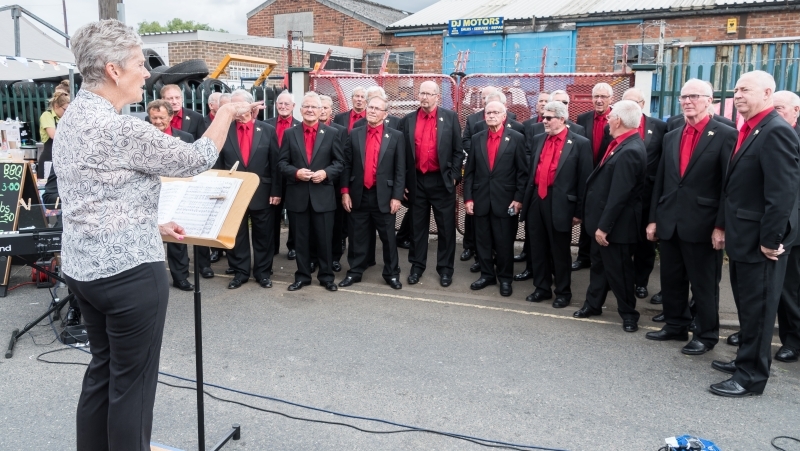 We all had a LOT of fun – and we received some nice feedback on our performance, too.